We are at capacity for our venue. Be sure to watch our performance from Denver on the International webcast. 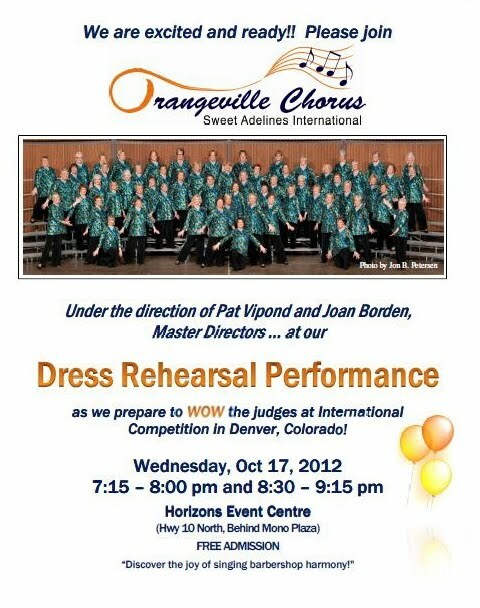 to Sweet Adelines International's Harmony Classic competition in Denver, CO! is presented in two halves - Division A and Division AA. Watch our performance on the Sweet Adelines International webcast. It's free!